It’s that time of year again, and whatever your festive traditions, they’re bound to involve a little tipple (or two). 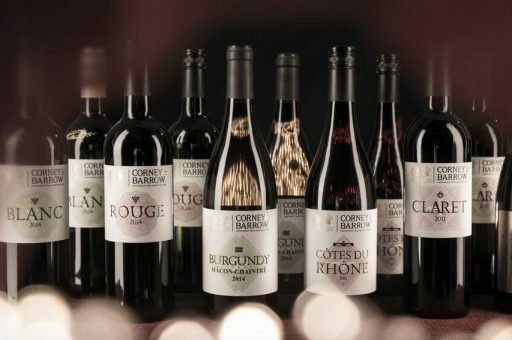 Corney & Barrow have been trading independently since 1780, so we know a bit about celebrating. 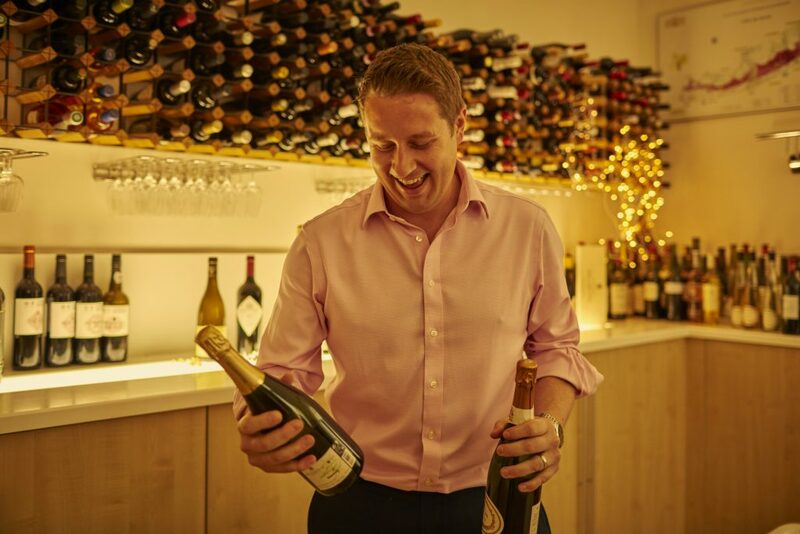 We caught up with Fine Wine Sales Manager, Joe Muller to get some advice on Christmas drinking. So Joe, tell us about your Christmas. Is it a relaxed morning in the Muller household? Pretty relaxed all around, except nowadays there’s an excited child waking us up early. So we’ll probably distract her with some presents, and then head down to the kitchen for scrambled eggs, smoked salmon, and the pop of a champagne cork. Champagne sounds like a great way to start the day. Do you have a favourite? You can’t go wrong with a bit of vintage Delamotte– though the past two years we’ve also dabbled with an English Sparkling too, which has been quite a worthy substitute. Christmas dinner is definitely my favourite part of the day. What’s on your menu? There’s always tons of food throughout the day, but I always think of the turkey. Whenever we’re at my parents’ house, my Dad’s always BBQ’d the turkey – don’t knock it ‘til you’ve tried it! Perfectly crispy skin and smokey meat; and we get the opportunity to have a little nip round the BBQ too – a bit of Sloe Gin goes down a treat! It can be tough picking out the perfect wine for your meal. What do you recommend? It’s a special day, but the most important thing is to go for something you love. I’ll always have a Chardonnay on the table – usually Burgundy but this year I’m having Hyde de Villaine from California. You need a red too, so probably going to open up and share some Cote de Nuits-Villages Gilles Jourdan, which is just delicious. And something sweet for the Christmas pud; maybe a Sticky Mickey from Eradus Wines, New Zealand, and definitely some port! You can’t have Christmas without port! Any tips? One bottle will not be enough! Everyone loves port. I would normally start with a Tawny in the afternoon – and that can be with cheese or on its own. But here’s the key for Tawny – get it in the fridge for half an hour before you drink it to really bring out that sweet, nutty flavour. Port just smells of Christmas, and Corney’s new 20 year old will probably be our bottle of choice this year. Working in wine, you must have your favourites. Do you find it difficult to choose? I like to plan a few special bottles for Christmas Day. I’m definitely more obsessed by wine than anyone else in my family, so I do use the opportunity to treat my siblings. I’ll pick a few things from the cellar, and have a chat with a good wine merchant to make sure I’ve got something interesting that’s come of age. 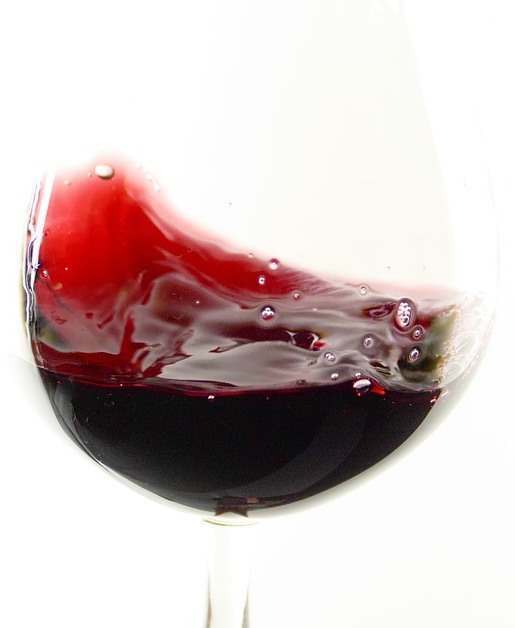 But I think the wine that always stands out for its delicacy, slight spice and elegance is Burgundy. Is that what you’d take to a party, a nice bottle of Burgundy? Sometimes, but it has to be large format for a party – the bigger the better. I’m more likely to take some fizz – a Magnum of champagne, Delamotte again. Treat yourself in the morning with the vintage but then for the party, you can’t go wrong with the Blanc de Blancs NV in large format. It’s always going to get some great comments!